Find out more Lebanon facts by reading the following post below. If you like to travel around the world, you can pass by the country. 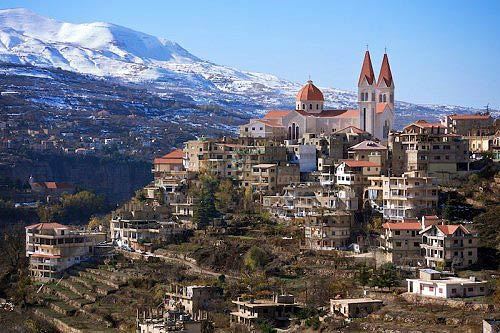 There are 18 religious communities in Lebanon. It is the home to 412 universities. There are at least 100 different banks in Lebanon. All of them are not branches of banks. Do you know that the name of this country is not changed for more than 4000 years? 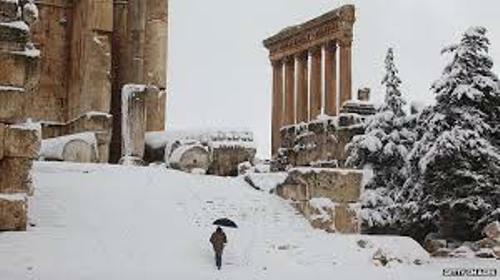 Lebanon is considered as one of the oldest countries in the world. The temple for King Solomon was built using the Lebanon’s cedar. Find out the life of the king in King Solomon facts. If you come to Lebanon, you find out that three languages are spoken here. They speak Arabic, English and French. 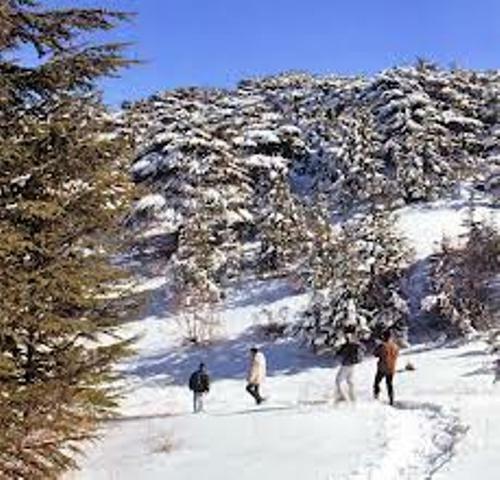 In the ancient time, Lebanon people exported timber, marble and cedars to Egyptian pharaohs. Lebanon was occupied by 16 countries in the past. Some of them include Egyptians, Alexander the great’s Army, The Crusaders, the Ottoman Empire, Israel, France, Assyrians and Syria. Let’s talk about the population of the people in Lebanon. You can find 4.5 million Lebanese people living here. But you can find at least 18 million Lebanese people living outside the country. It seems that Lebanese people like to be a doctor. In Europe, you can find 1 doctor for 100 people. But in the country, 1 doctor is for 10 people. It is a surprising fact to know that the only Arab and Asian country with no desert is Lebanon. But the country is the home to 15 rivers. If you look at the Old Testament, you can find that the words Lebanon and cedar, the Lebanon’s tree, appear 75 times. 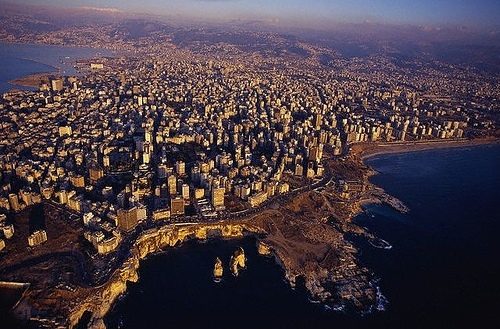 The capital city of Lebanon is Beirut. In 2009, it was called as the world book capital. 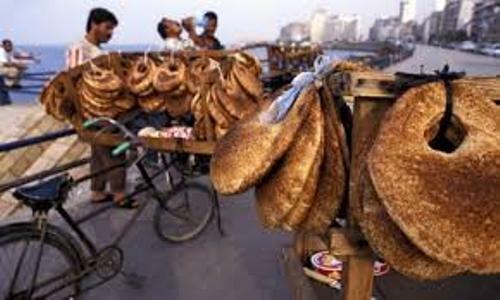 It is also included in the 10th most popular shopping destination in the world. There are many famous people with Lebanese descent. Those include Khalil Gibran, Hassan Kamel Al-Sabbah, Carlos Slim and Tony Fadel. Do you want to share opinion on facts about Lebanon?